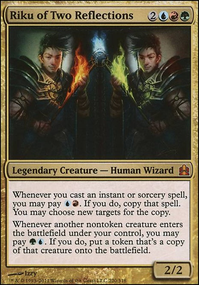 Im making a deck consisting around 4 colors thats a bit competitive but is also fun satisfying to play. IAmTheWraith on Which commander to build? 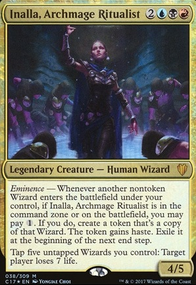 I think building Inalla correctly involves looking at value wizards. 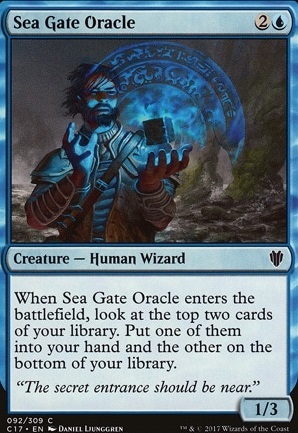 I like things like Archaeomancer, Dualcaster Mage, Riverwise Augur, and Sea Gate Oracle. 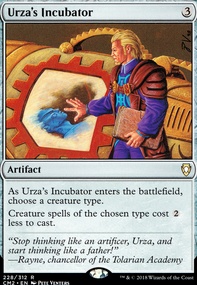 Really things to look for are dig tools, and win the game off of sheer amounts of card advantage, and can go on a wizard beatdown. 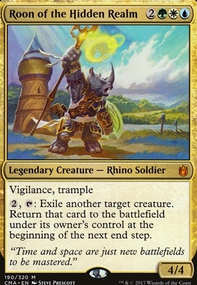 Evacuation seems great too vs creature decks, and Devastation Tide seems like a decent second Cyclonic Rift if manipulated with something like Sensei's Divining Top, and to be honest not bad ideas at all. 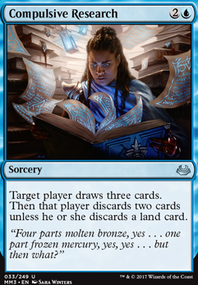 Due to the nature of this deck being mono blue, that means it's somewhat hard to deal with things being on the field and threats usually only get bounced. 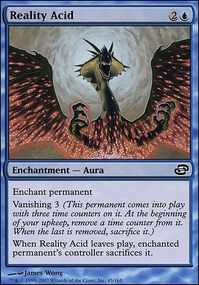 Sorcery speed for both and 5cmc for Evac hurts a bit since this deck likes it's instants (and likes to keep mana open to win instantly), but hey they add to the arsenal of removal. Bontu's Monument seems cool but doesn't work unfortunately, Naru is only entering the battlefield infinitely not being recast over and over again. In fact, a person in my playgroup runs Blood Seeker solely to take advantage of Naru's infinite bounce lol.